essay. The New York Review of Books. Fascism became an all-purpose term because one can eliminate from a fascist regime one or more features, and it will still be recognizable as fascist. Take away imperialism from fascism and you still have Franco and Salazar. Take away colonialism and you still have the Balkan fascism of the Ustashes. Add to the Italian fascism a radical anti-capitalism (which never much fascinated Mussolini) and you have Ezra Pound. Add a cult of Celtic mythology and the Grail mysticism (completely alien to official fascism) and you have one of the most respected fascist gurus, Julius Evola. The first feature of Ur-Fascism is the cult of tradition. If you browse in the shelves that, in American bookstores, are labeled as New Age, you can find there even Saint Augustine who, as far as I know, was not a fascist. But combining Saint Augustine and Stonehenge – that is a symptom of Ur-Fascism. Action being beautiful in itself, it must be taken before, or without, any previous reflection. Thinking is a form of emasculation. Thus, by a continuous shifting of rhetorical focus, the enemies are at the same time too strong and too weak. Fascist governments are condemned to lose wars because they are constitutionally incapable of objectively evaluating the force of the enemy. In every mythology the hero is an exceptional being, but in Ur-Fascist ideology, heroism is the norm. This cult of heroism is strictly linked with the cult of death. It is not by chance that a motto of the Falangists was Viva la Muerte (in English it should be translated as “Long Live Death!”). the Ur-Fascist hero craves heroic death, advertised as the best reward for a heroic life. The Ur-Fascist hero is impatient to die. In his impatience, he more frequently sends other people to death. All the Nazi or Fascist schoolbooks made use of an impoverished vocabulary, and an elementary syntax, in order to limit the instruments for complex and critical reasoning. UrFascism is still around us, sometimes in plainclothes. It would be so much easier, for us, if there appeared on the world scene somebody saying, “I want to reopen Auschwitz, I want the Black Shirts to parade again in the Italian squares.” Life is not that simple. UrFascism can come back under the most innocent of disguises. Cobley, Paul, and Litza Jansz. 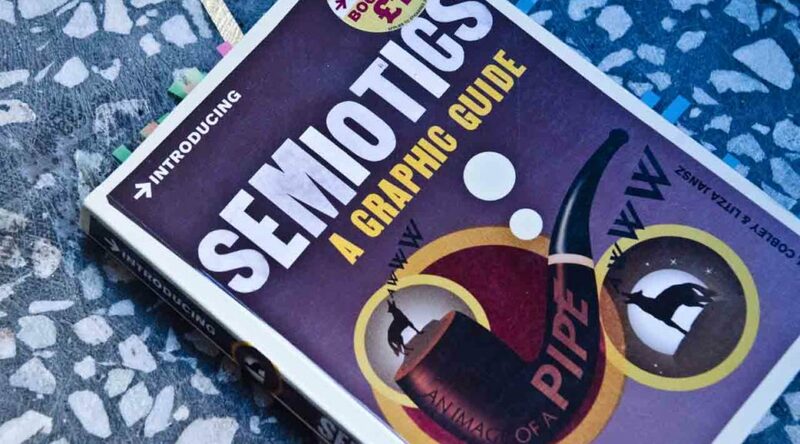 Introducing Semiotics. Icon Books Ltd, 2012. Biblical Series I: Introduction to the Idea of God by Jordan Peterson. Epictetus, translated by George Long. 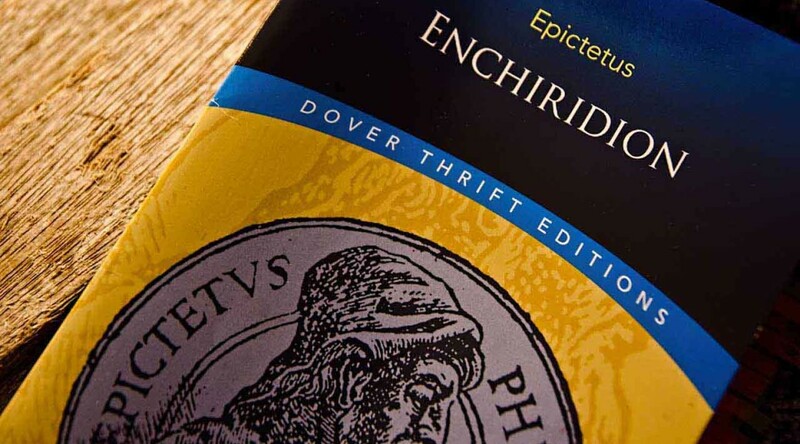 Enchiridion. Mineola, NY: Dover Thrift, 2004. Print. First ed. 125 AD. Melvyn Bragg; Kathleen Burk, Professor of American History at University College London; Tim Morris, Lecturer in American Literature at the University of Dundee; Stephen Fender, Honorary Professor in English Literature at University College London. Jesus inspired by God but not divine. Emerson-intuitive nature of the divine. “The Dark romantic authors represented a response to the optimism of the ideology of Transcendentalism.” from “Dark Romanticism.” Dark Romanticism – New World Encyclopedia. N.p., n.d. Web. 13 Feb. 2017. Quaker’s Inward light, follow your own conscience. Socrates: The examined life is not worth living. Roger Williams founder of Rhode Island and advocate of religious freedom (separation of church and state). Illustration of Othello and Iago. Charles and Mary Lamb, Tales from Shakespeare (Philadelphia: Henry Altemus Company, 1901). Via Wikimedia. The Prince as a critique of Seneca‘s ‘De Clementia’, ‘De Beneficiis’ ‘concerning benefits’, and Cicero’s De Officiis, Concerning One’s Offices. La muerte de Séneca. 1871. Manuel Domínguez Sánchez. Museo de Prado, Madrid. El título completo dado por el pintor fue: Séneca, después de abrirse las venas, se mete en un baño y sus amigos, poseídos de dolor, juran odio a Nerón que decretó la muerte de su maestro. Via Wikimedia. Salus populi suprema lex esto (The health of the people should be the supreme law) from Cicero’s De Legibus. 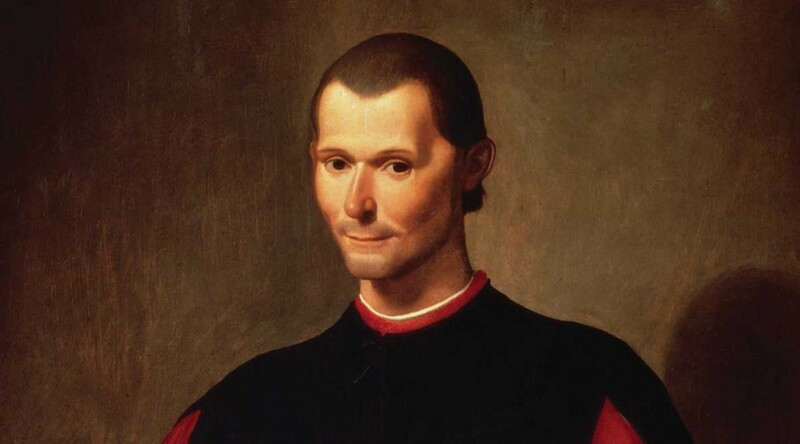 Machiavellian morality vs. Christian morality and classical morality. McCarthy, C. J. “A Drowning Incident.” The Phoenix: Orange and White Literary Supplement. Mar. 1960. University of Tennessee, Knoxville, Tennessee. p. 3-4. Director: Alexander Mackendrick. Screenplay: Clifford Odets and Ernest Lehman. DP: James Wong Howe. See: William Inge, Tennessee Williams, Arthur Miller, Paddy Chayefsky, Neil Simon, David Mamet.